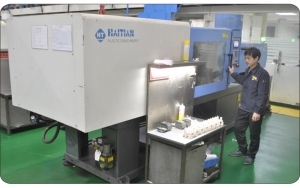 This is an expertise profession that describes the tooling required and applied to produce plastic parts. 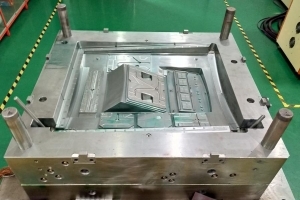 Though plastic mold designer is thought to be one of the easier programs in designing field, it has quite a number of challenges. For people who wish to be plastic mold designers, creativity is one of the core requirement. Some may feel its a walk over due to the use of computer aided design programs forgetting that that is only a tool like in any other that assist the designer in learning about the jobs and program. Untill one has designed a project in a computer aided program software then he/she is not celebrated for pundit. Despite the fact that its an office based field, visiting the laboratory and manufacturing sites is as well effective and the most important part of the whole study period. 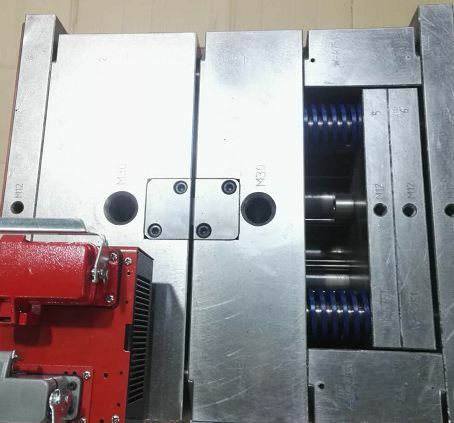 In order to become a successful plastic mold design engineer one has to follow the following four steps with none being an exemption. Scotland’s engineering sector has suffered tremendously recently. They have not only seen a deep decline in output volumes and incoming export business but, the sector has also seen a huge fall in new orders. This has been put down to both the strong english pound and the current worries in the oil and gas industry. But, unfortunately that is not the only thing that the Scottish engineering sector has to worry about. A new survey was released by Scottish Engineering recently which also showed that the oil and gas industries workforce was taking a hit. The survey which is released every three months showed that the low price of oil is starting to have an impact on those that work in the oil and gas industries. This includes those companies that produce equipment and components in the oil and gas sector too. Initially the oil crisis was just affecting oil companies directly, now it seems to be spreading to those that work alongside the oil companies too. He continued by sharing his opinion that the price of oil will stay low for a while. This opinion is currently widely expressed by a number of senior executives in the oil and gas industry. 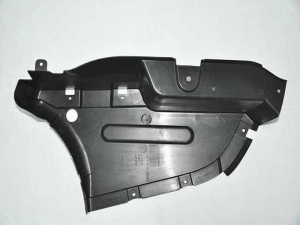 Any industry that need plastic mold, custom injection molding, electric parts ,die casting, and metal parts and more. Bryan Buchan also commented about the impact the strong english pound is having on companies within the Scottish engineering industry. The strength of the sterling pound means engineering organisations in the United Kingdom are less competitive than organisations overseas. The survey by Scottish Engineering also showed that the industry was also experiencing a slump when it comes to orders from both the UK and incoming export business. In fact, only twenty three per cent of engineering organisations based in Scotland experienced an increase in orders over the last three month period. A whopping forty four per cent experienced a fall in orders and the remaining stayed the same. The organisation behind the surveys are expecting another fall in orders over the next survey in three months. But, they do expect the pace of the decline to slow slightly. The report showed that only twenty six per cent of engineering companies based in Scotland increased their staffing levels. Unfortunately twenty seven per cent reduced their employee levels and the rest kept the same number of staff. Worryingly for engineers in the oil and gas industry, this is actually the third time in a row in which the survey has noted a fall in employee numbers. But, it is not all doom and gloom, these declines have been modest. Plastic Molding are very important components of the industry and are closely associated to daily life. They are structures such as pipes, bottles and vessels capable of holding internal pressure, cars, hous cooking, everything the world that can not leave without plastic parts. Every industry small, medium, large or very large needs plastic molds and custom injection molding parts. Boilers are used for producing power. There are heat exchangers used in many industrial applications. Take the name of any industrial sector there oil tanks, pipelines, compressors for supplying compressed air for cleaning, pnuematic systems for instrumentation, pneumatic conveying sytems for transportion of solid, liquid and gaseous materials in the industry. Oil and gas industry, aerospace industry, marine industry, refrigeration and air conditioning systems use pressure vessels. injection moldings are associated with lots of safety risks. Any explosion of pressure vessel can be very dangerous to the workers and plant and machinery. There have been serious accidents in power houses, cement plants, steel plants, chemical plants and aerospace industry resulting lots of losses of human lives and to the industrial assets. Airplane cabins is a familiar examples of the pressure-containing structures. The atmosphere inside the cabin relative to the thin air outside is a serious threat to the airplane if cracks are developed. Number of fatal tragedies have occurred from this problem. The famous tragedy is of disintegration of Comet aircraft in flight in the 1950s is still fresh in memory. The loss of a 5-meter section of a roof of the first-class section of an Aloha Airlines B737 in April 1982 is another important case showing the gravity of the dangers associated with the pressure vessels. Pressure vessel suppliers are very concerned to determine the stresses and deformations in structures such as these as it will be the crucial measure for the safety of structures as the first step in designing against failure. The gravity casting of the consequences of damages to human life and property and the inconvenience they cause to the society is well understood by the manufacturers of plastic parts and metal parts. They are keen to adopt foolproof design of systems and components, selecting the right materials of construction and latest technologies in manufacturing the safe pressure vessels. Strictly following the industry standards and codes involving competent inspections in obtaining the right materials, inspection during the manufacturing and final inspection after the product is ready for use are of utmost importance for the manufacturers of plastic molding parts and metal parts. 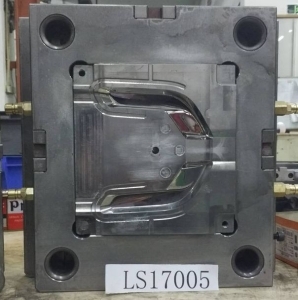 The safety of plastic injection molding is not the concern of only the manufacturers of the plastic molds but is for every one involved in the process like suppliers of the materials, equipment, instruments, testing agencies and enforcement bodies.